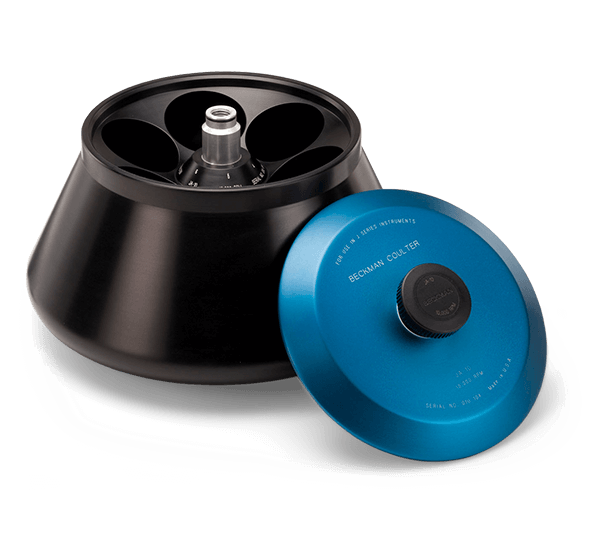 Fixed-angle rotors feature a medium pathlength, a fast run time and excellent resolution. 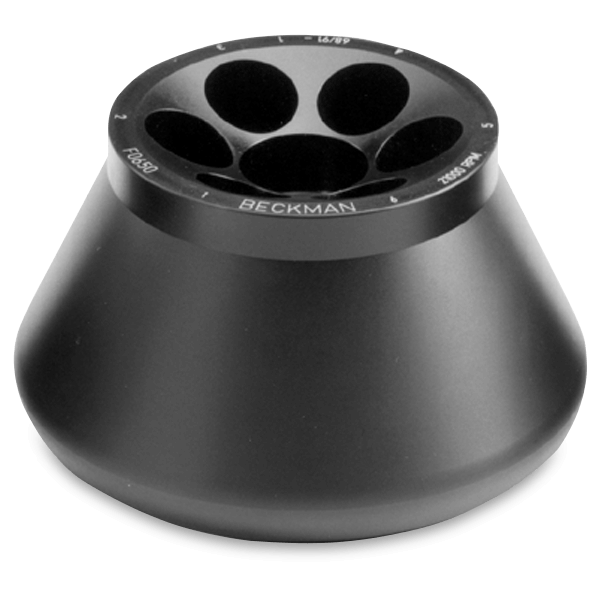 When pelleting you want the pellet to end up at the outer bottom wall of the tube, as that location allows for easy collection of the pellet. 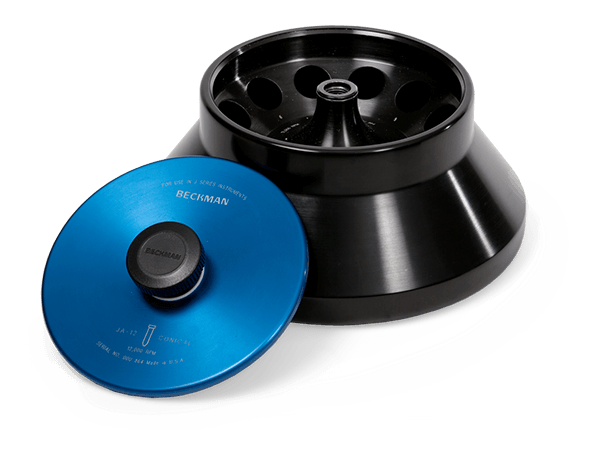 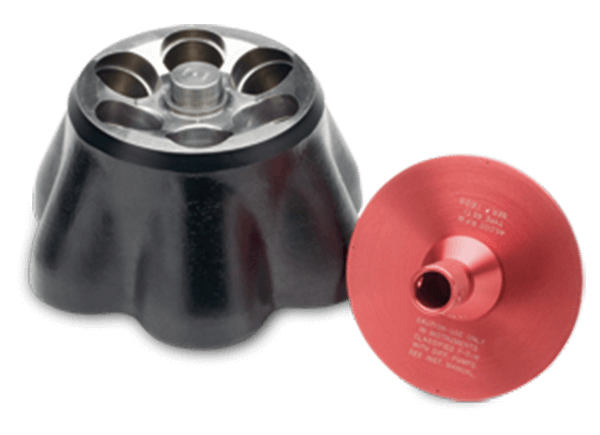 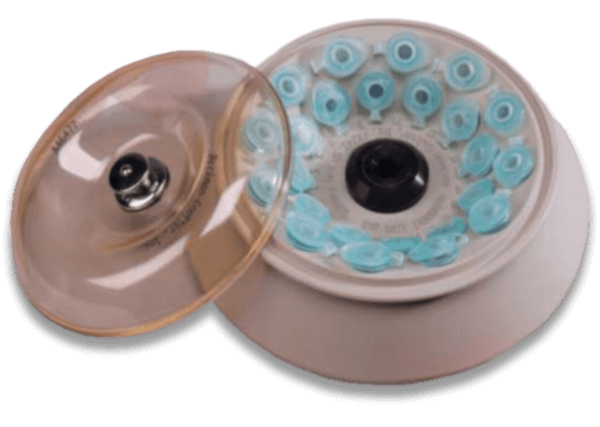 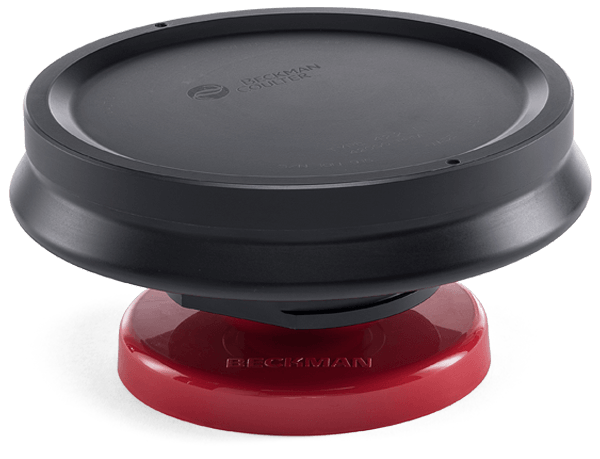 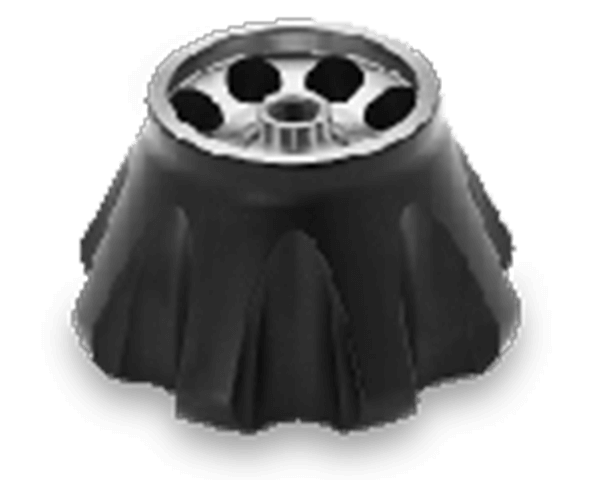 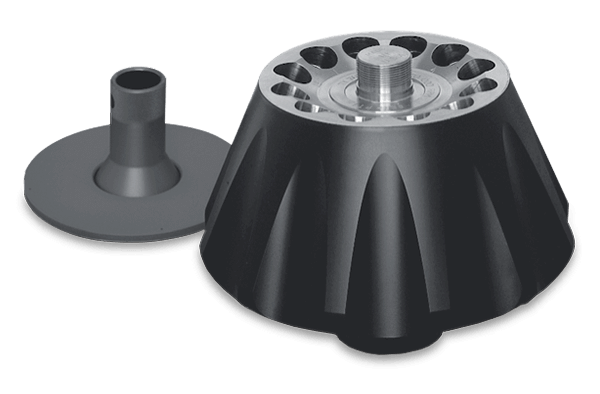 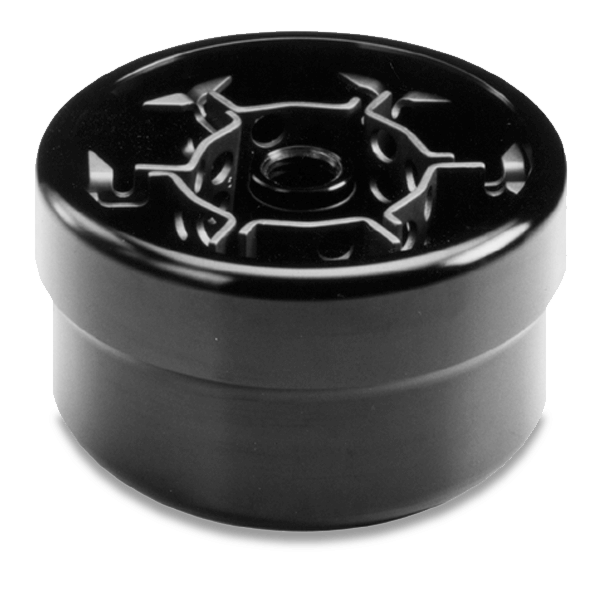 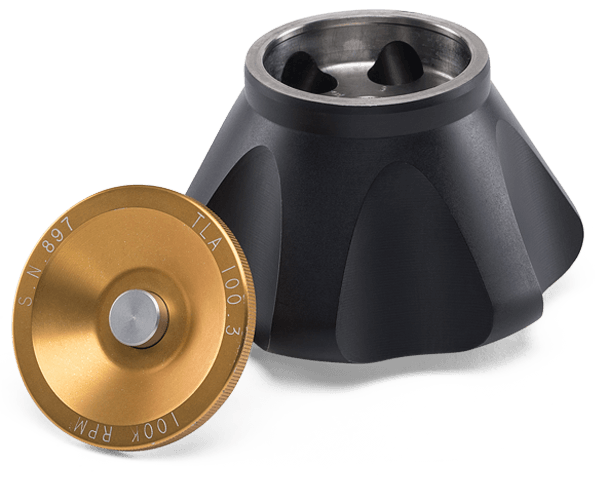 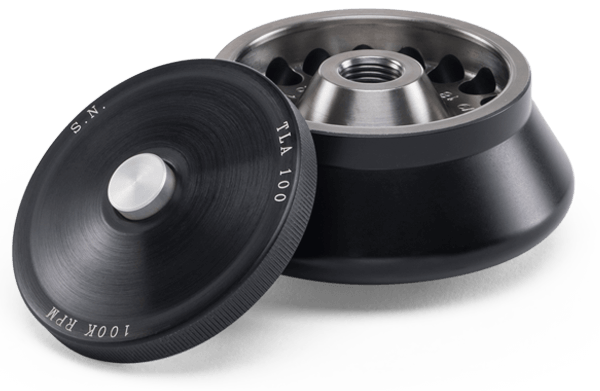 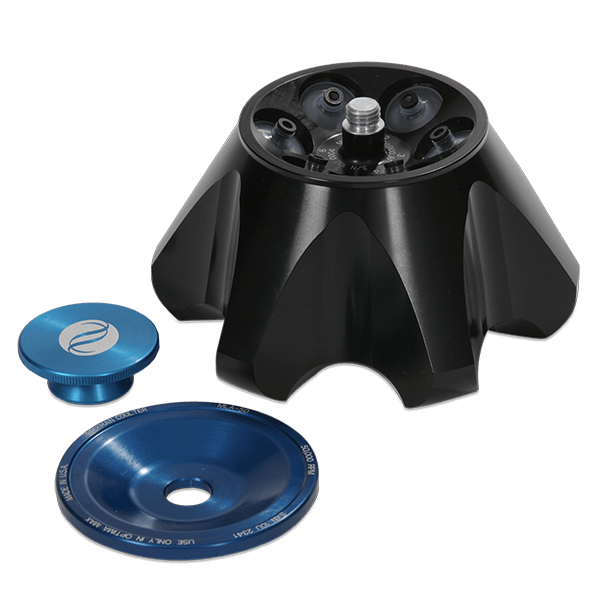 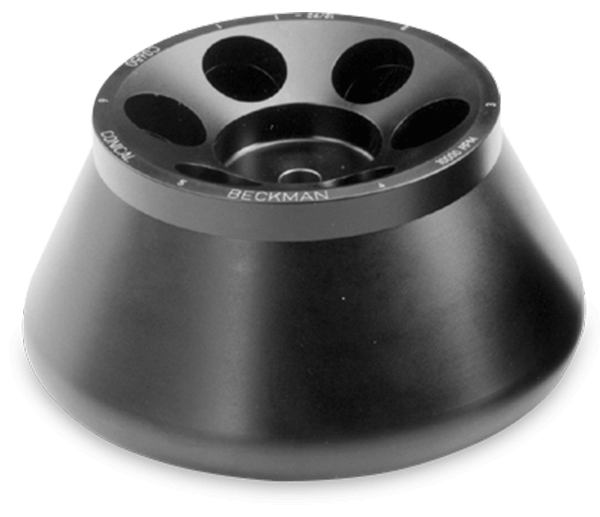 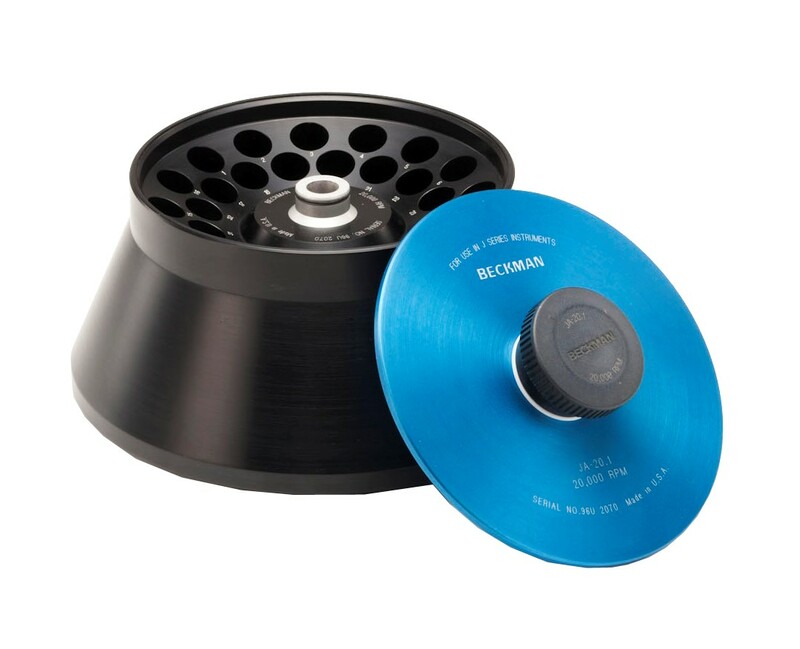 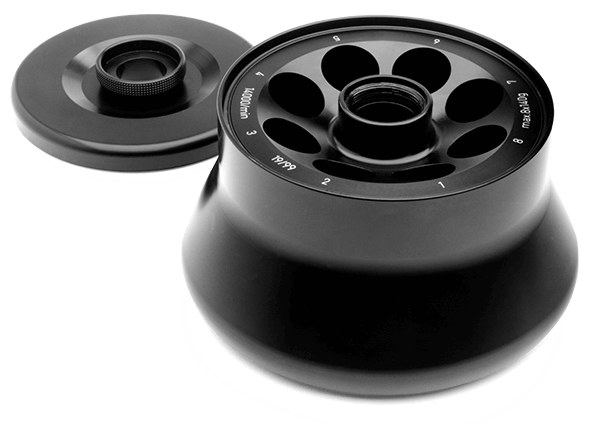 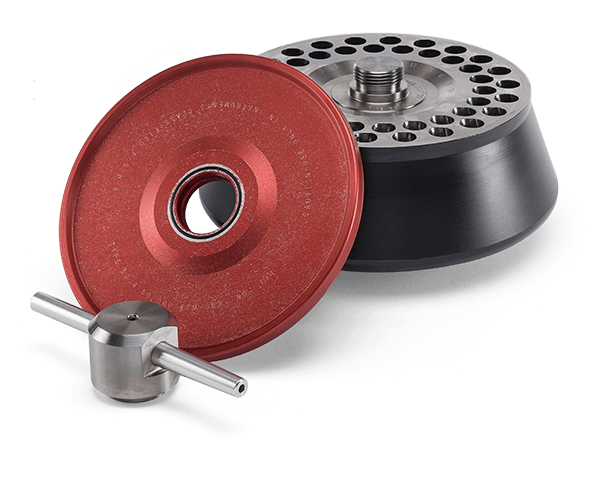 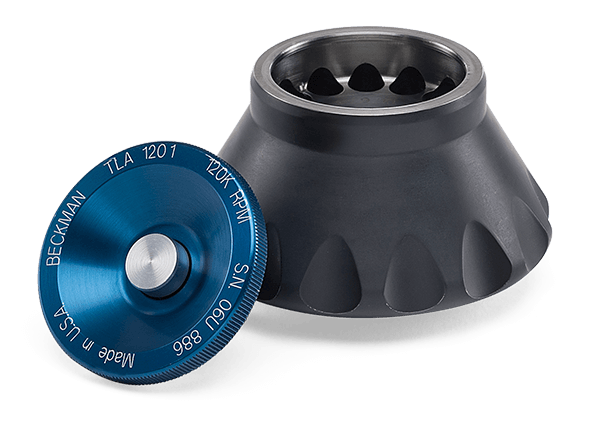 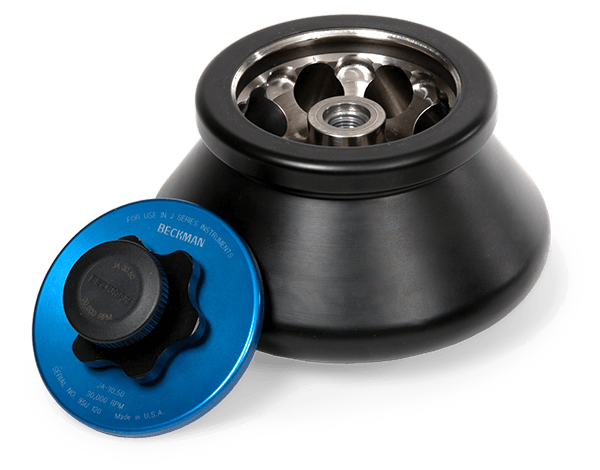 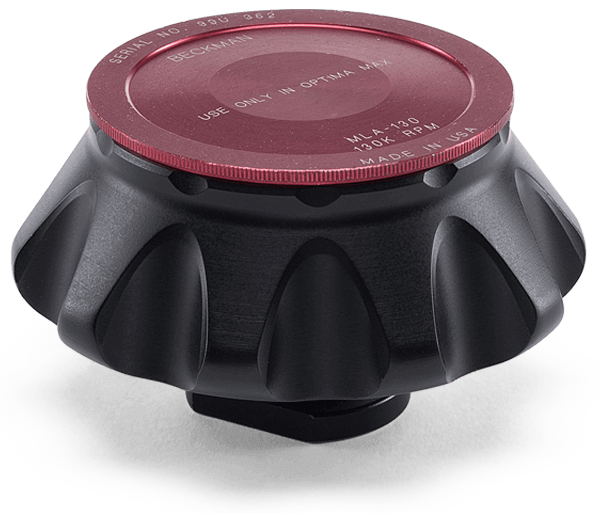 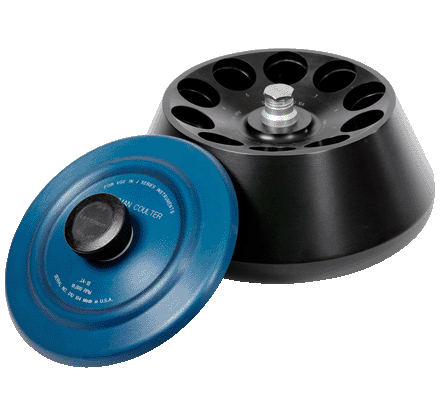 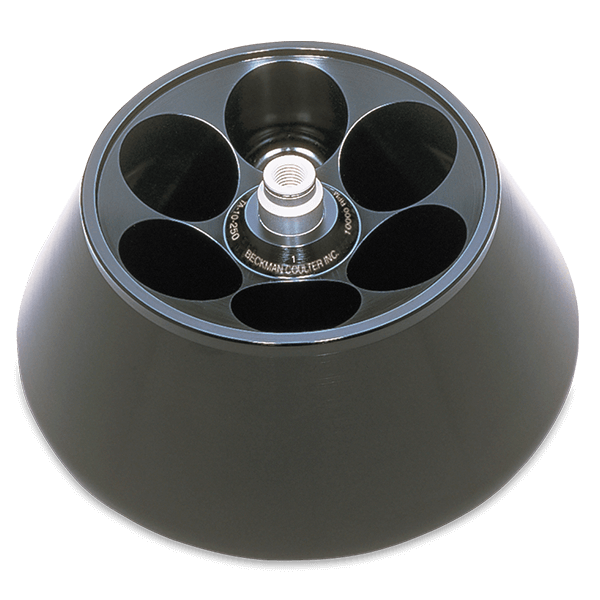 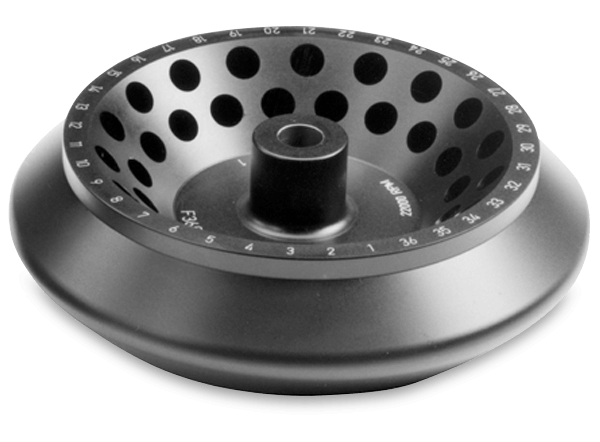 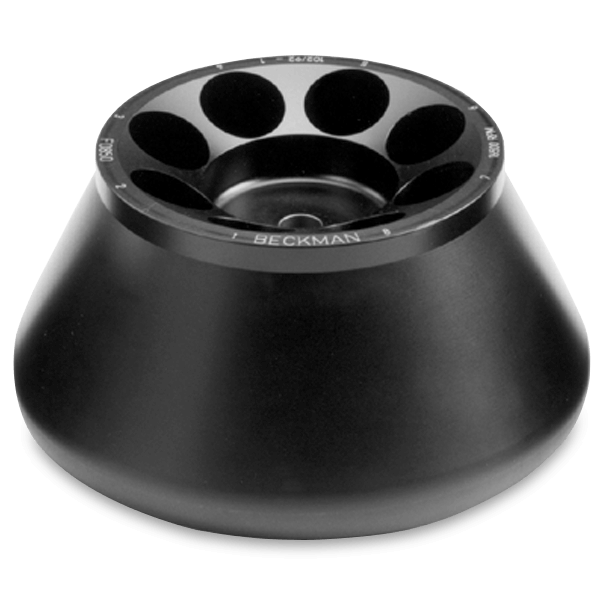 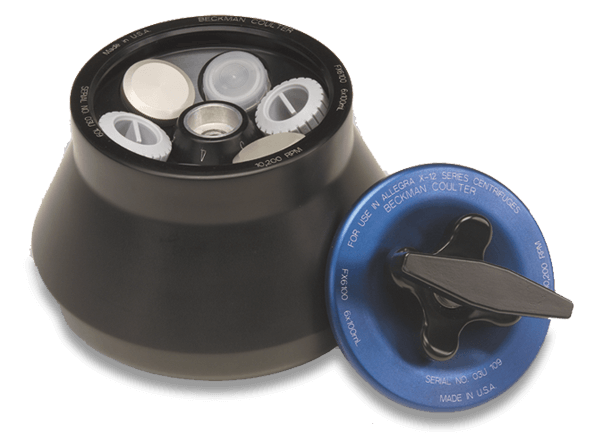 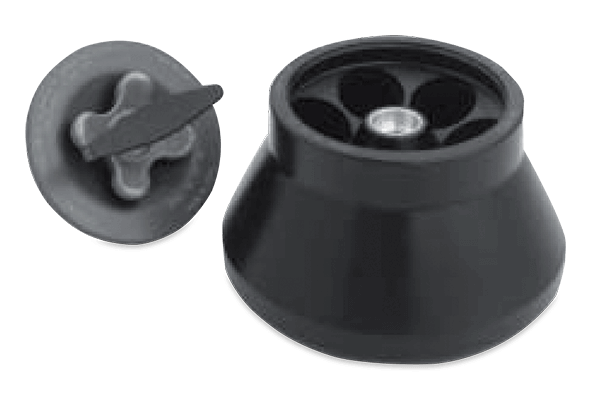 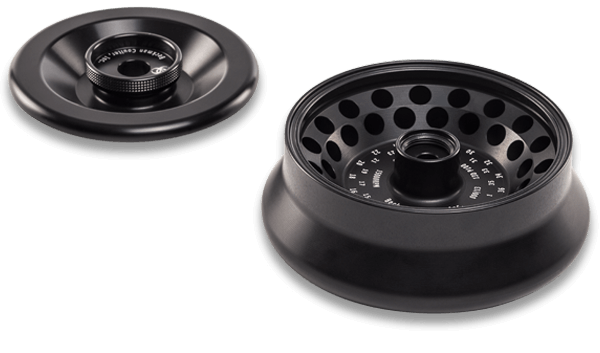 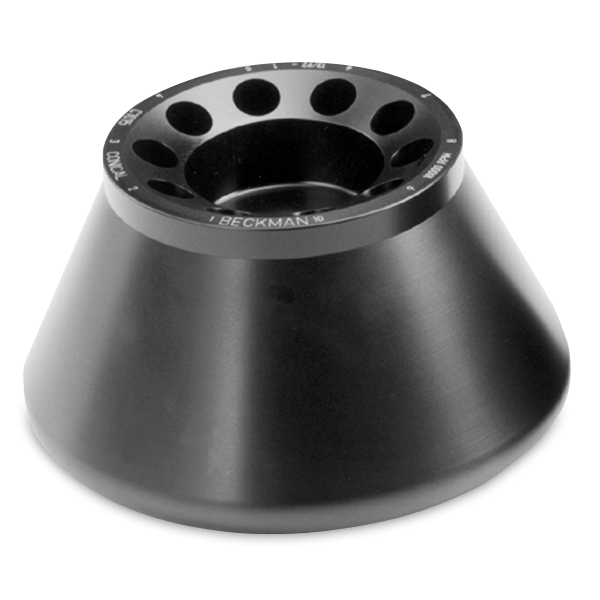 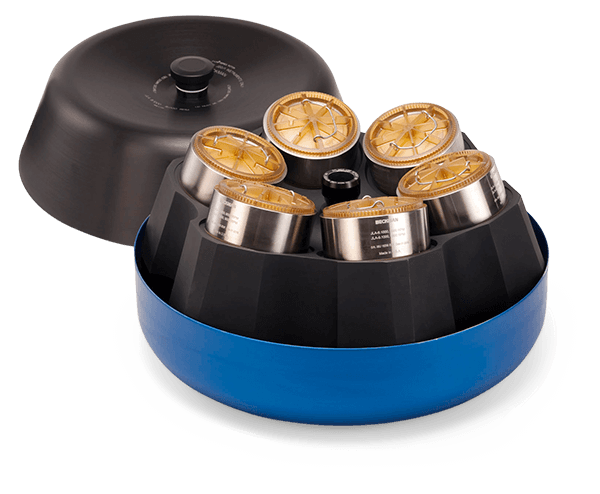 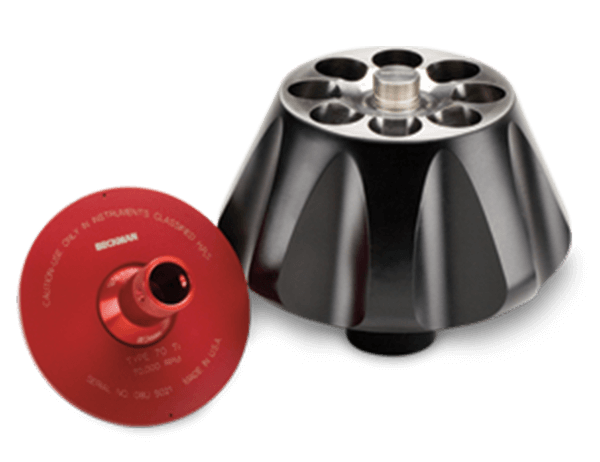 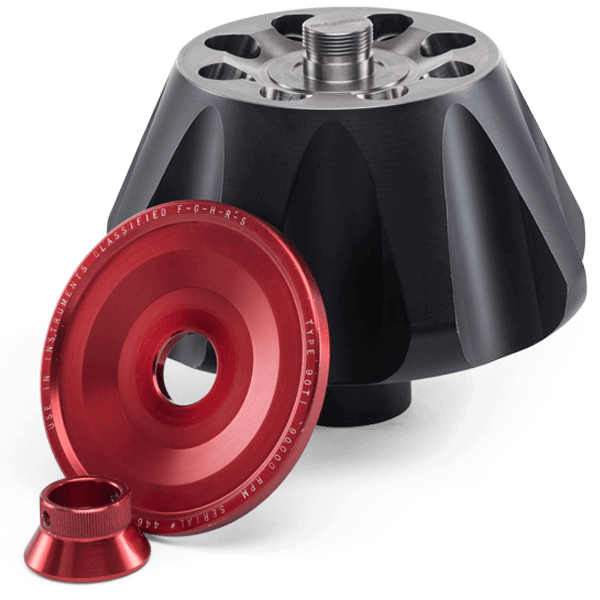 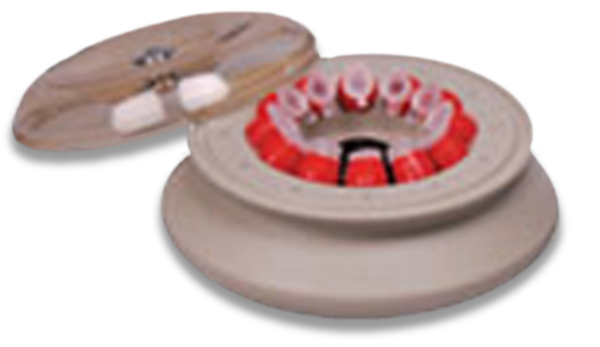 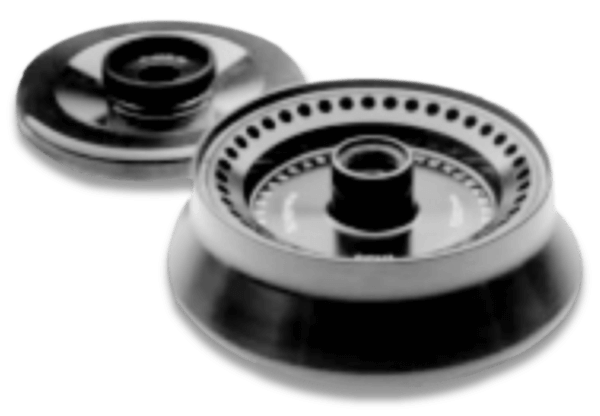 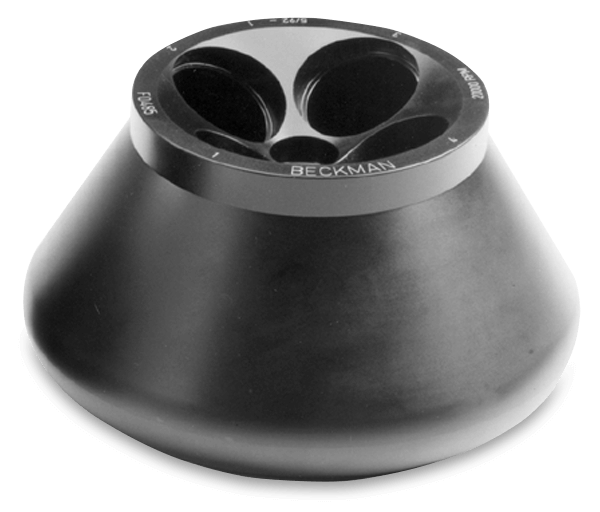 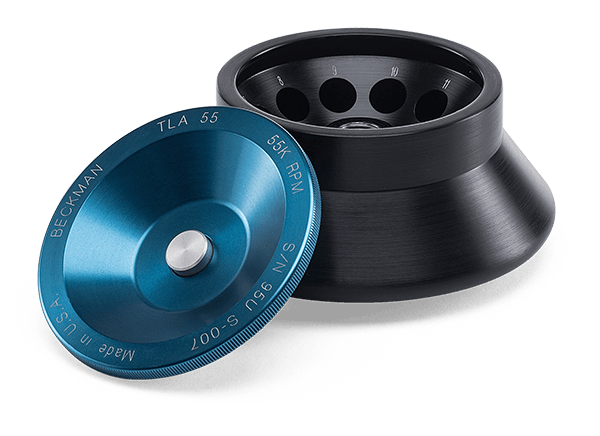 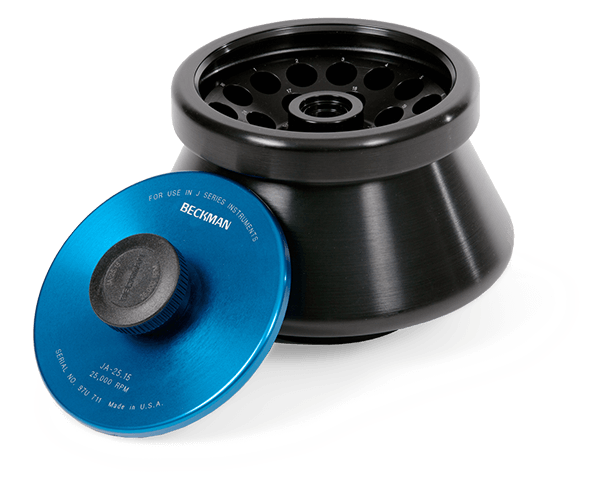 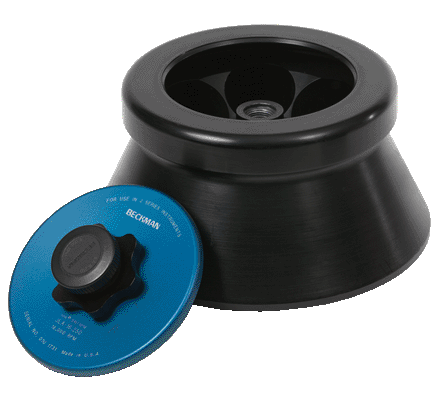 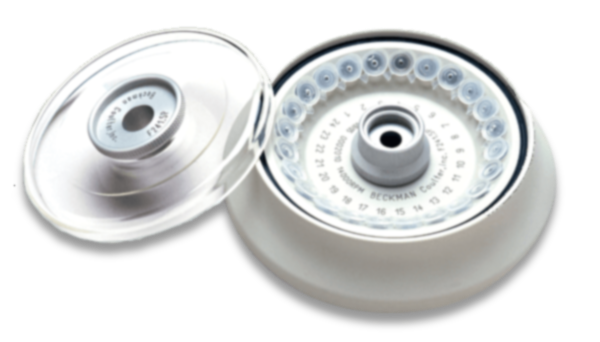 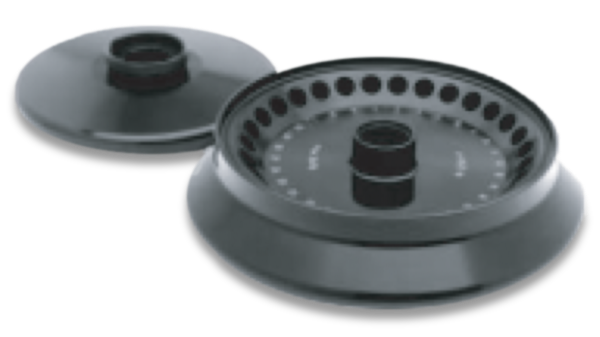 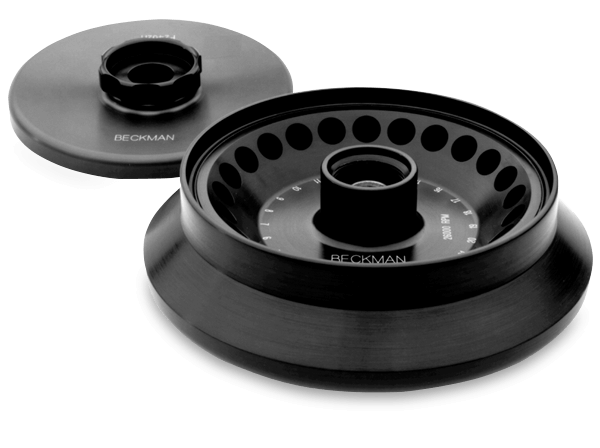 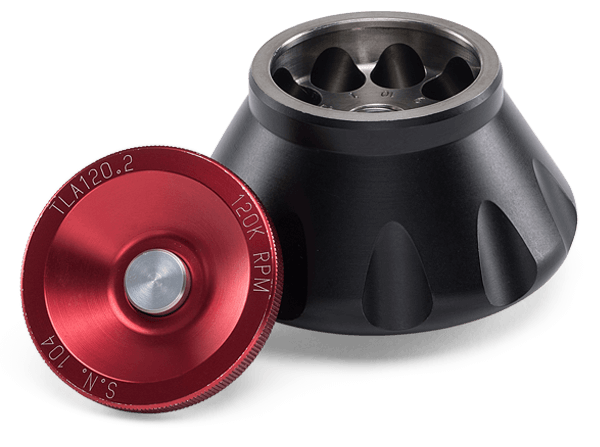 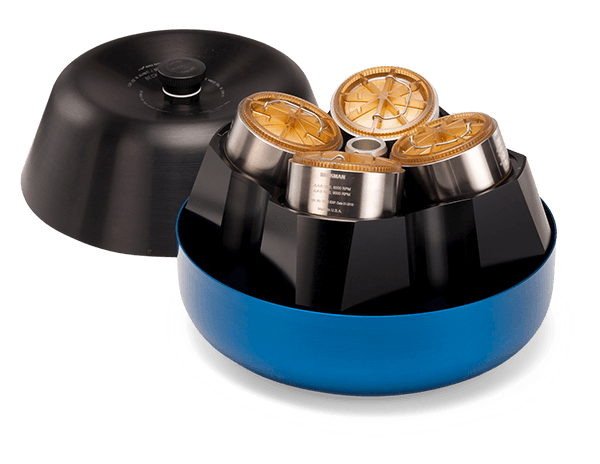 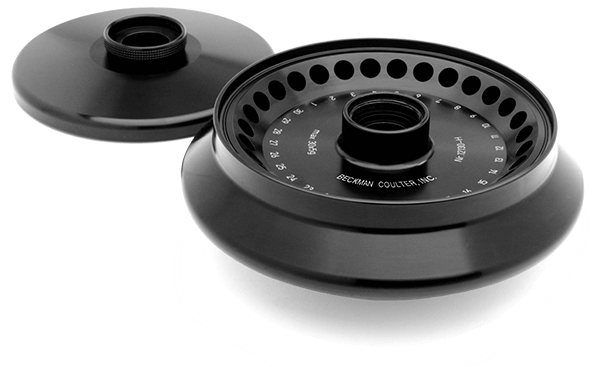 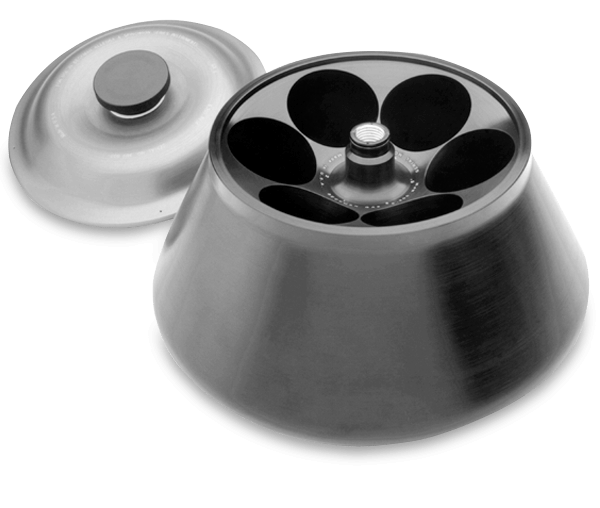 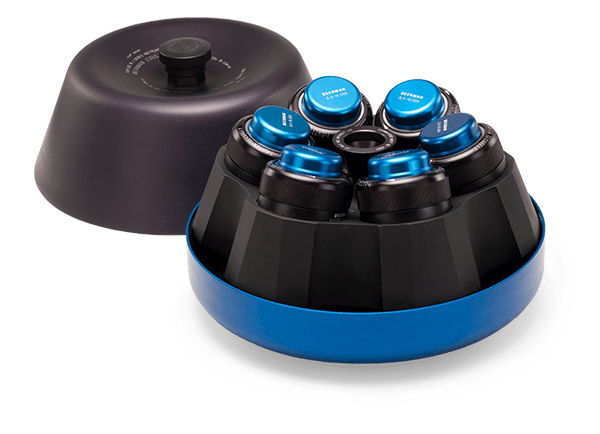 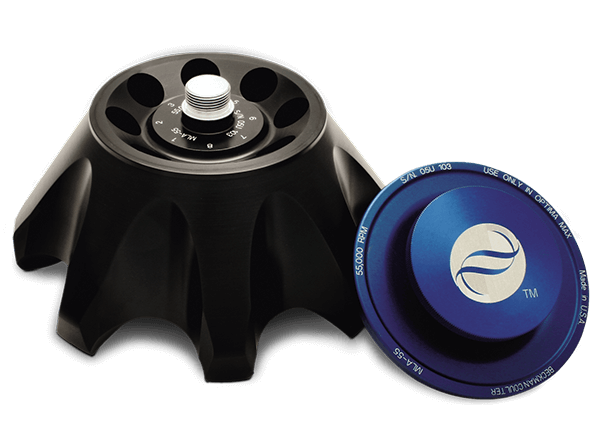 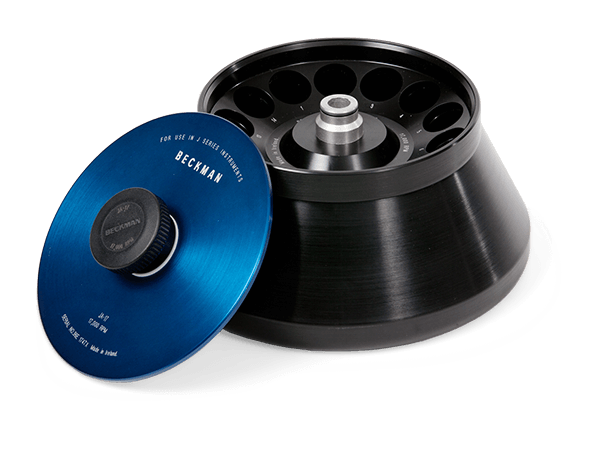 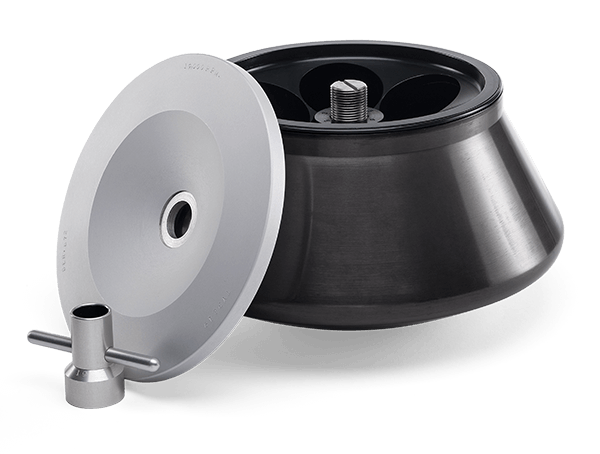 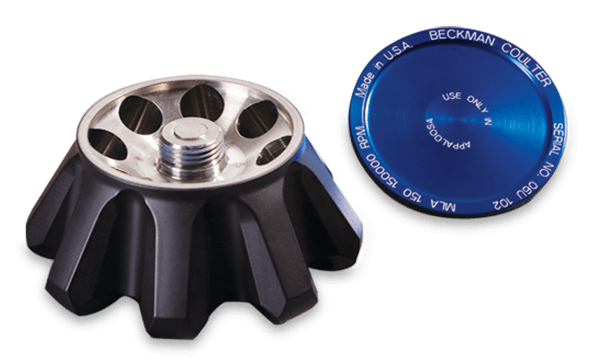 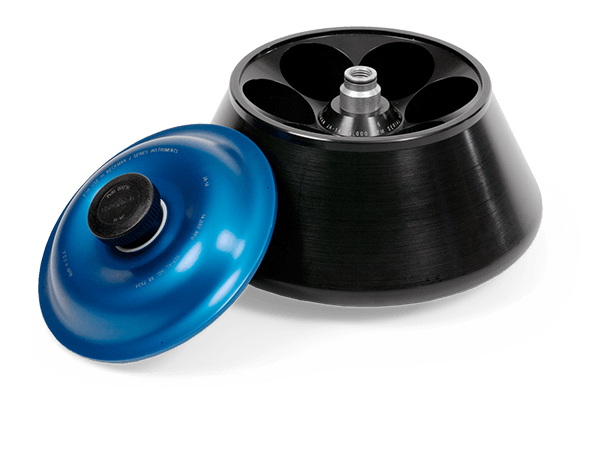 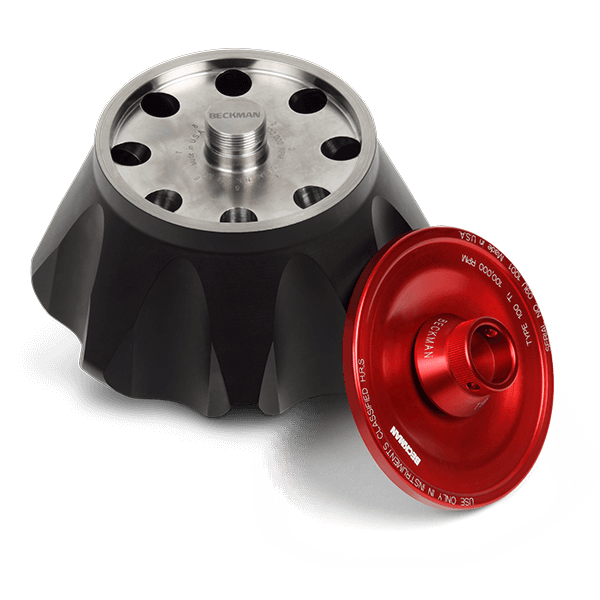 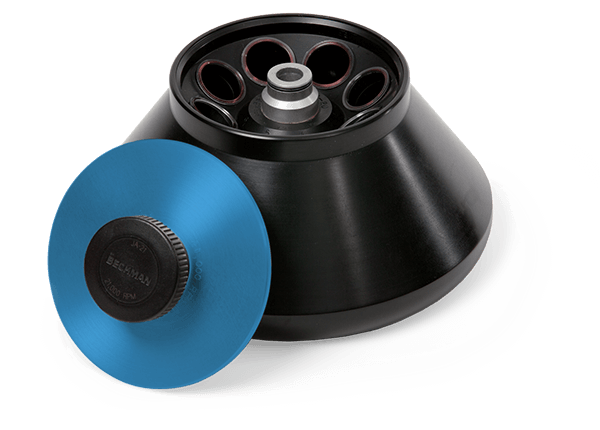 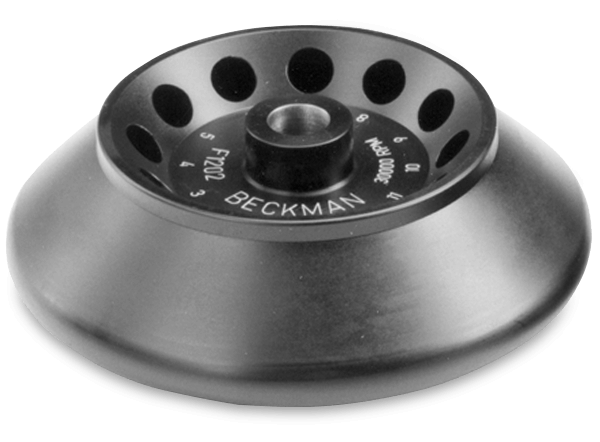 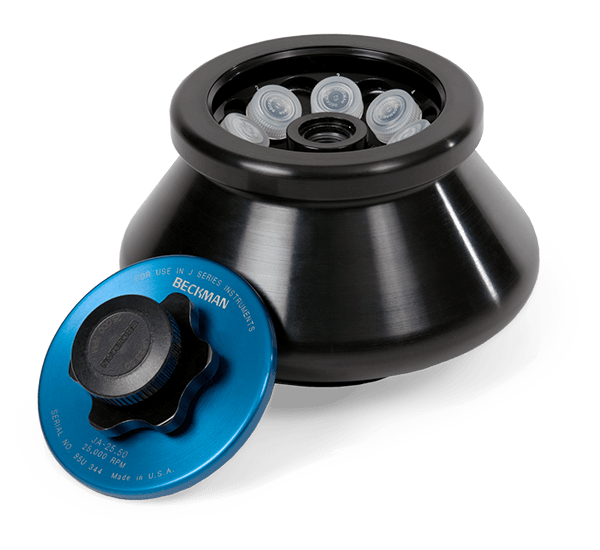 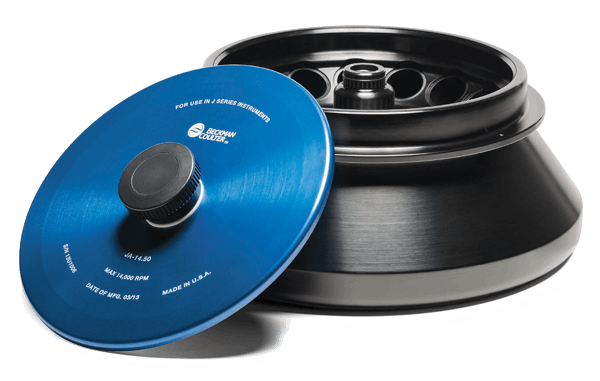 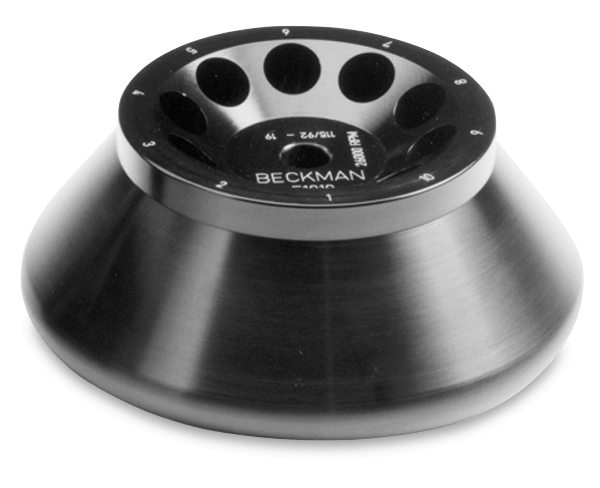 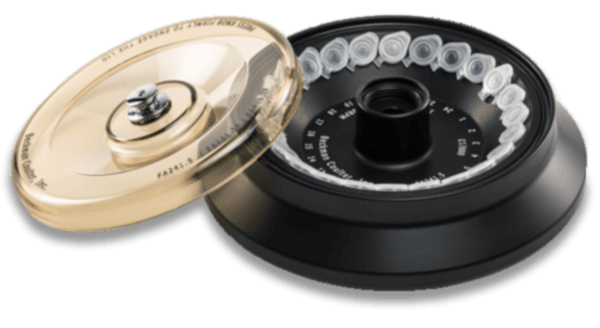 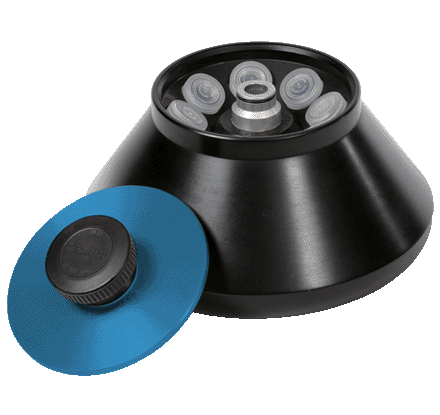 A fixed-angle rotor is ideal in order to gain easy access to the pellet. 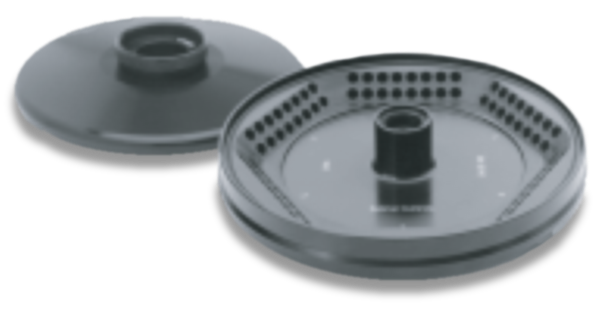 *Based on cell hole dimensions. 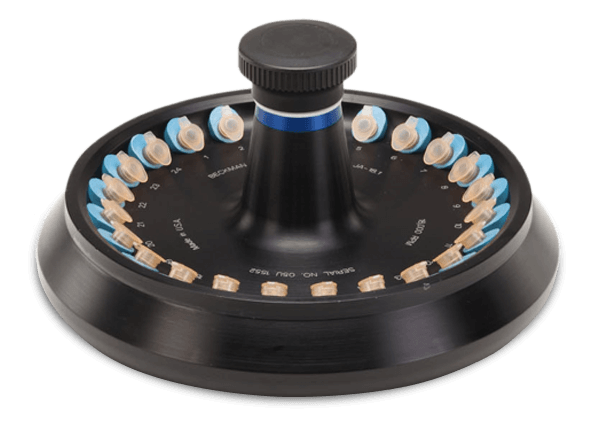 k Factor = 4.58 if run with 1 mL sample and open top tube. 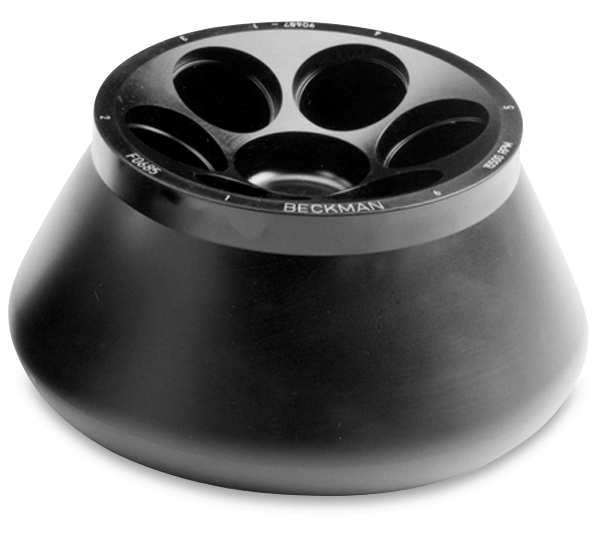 1 ½ x 4 in. 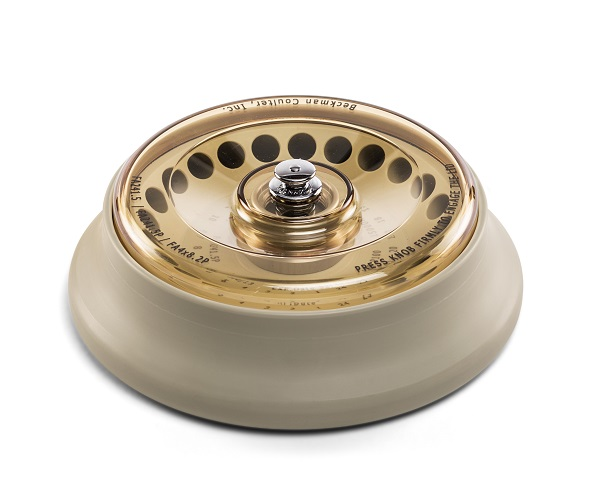 1 x 3 ½ in.